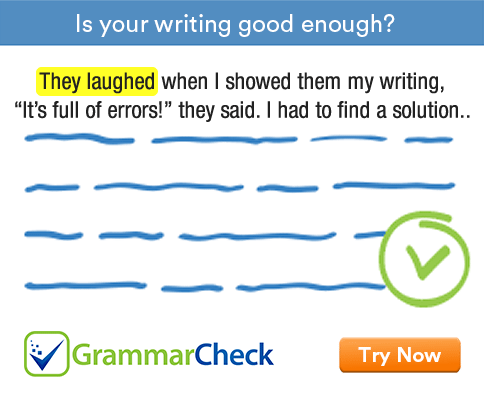 Fill in the blanks with an appropriate conjunction or preposition. 1. ……………………………. missing the train, I reached on time. In spite of is a preposition. We use it before an ing form which acts as its object. 2. …………………………… I missed the train, I reached on time. Though is a conjunction. It is used to introduce a clause. 3. I worked hard; ………………………., I failed the test. However is used to introduce an idea that contrasts with the previous idea. 4. ………………………….. she is an atheist, she is a kind hearted woman. Though and although mean the same. 5. ……………………………… working two jobs she does not earn enough. Despite and in spite of are interchangeable. 6. I didn’t know anyone at the party; ……………………………, that didn’t stop me from having a nice time. 7. Tired …………………………. I was, I went swimming. As and though can be used in a special structure after an adjective or adverb. In this case, they both mean although. 8. His dad was angry, ……………………………. he had failed his exam. Because is a conjunction; because of is a preposition. 9. I missed the last bus, ………………………… I had to walk home. So indicates the result or effect. 10. …………………………. he hadn’t applied on time, he could not get the job. Since is used to introduce the reason. 11. …………………………… she is ill, she cannot go to work. 12. …………………………… he could not offer any satisfactory explanation he lost his job. 1. In spite of missing the train, I reached on time. 2. Although I missed the train, I reached on time. 3. I worked hard; however, I failed the test. 4. Though / Although she is an atheist, she is a kind hearted woman. 5. Despite working two jobs she does not earn enough. 6. I didn’t know anyone at the party; however, that didn’t stop me from having a nice time. 7. Tired as / though I was, I went swimming. 8. His dad was angry, because he had failed his exam. 9. I missed the last bus, so I had to walk home. 10. Since he hadn’t applied on time, he could not get the job. 11. Because she is ill, she cannot go to work. 12. As he could not offer any satisfactory explanation he lost his job.